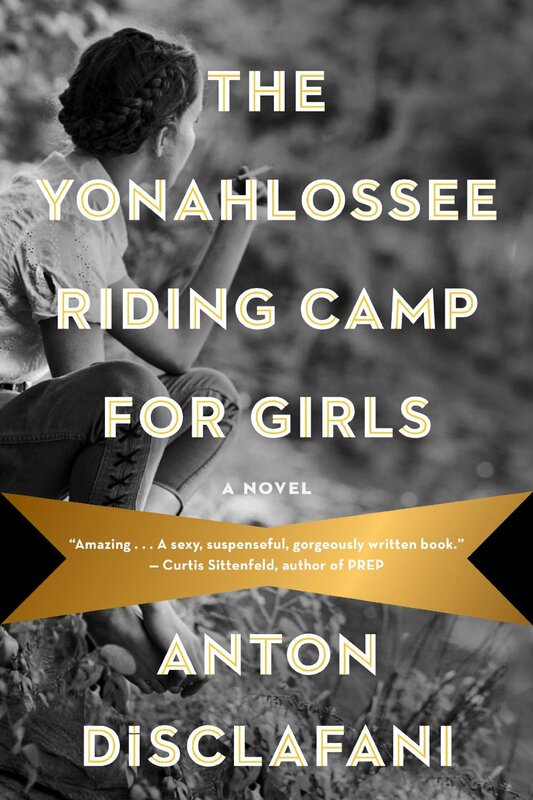 I so wanted to love The Yonahlossee Riding Camp for Girls. I fell into it fairly quickly, but was so annoyed by chapter 4 that the author wouldn’t divulge what Thea’s secret was, that I don’t know that I ever recovered from that irritation. I then quickly became further irritated by Thea and her narcissism. While I understand that the author made us, like Thea, feel distanced from her parents and her twin brother, Sam, I didn’t feel resolution at the end and didn’t feel like I really understood her parents either. This book was disappointing, but I cared enough to finish it and find out what would happen.